As Idle No More goes forward, Naomi Klein expresses the important need for a thorough examination of this history. 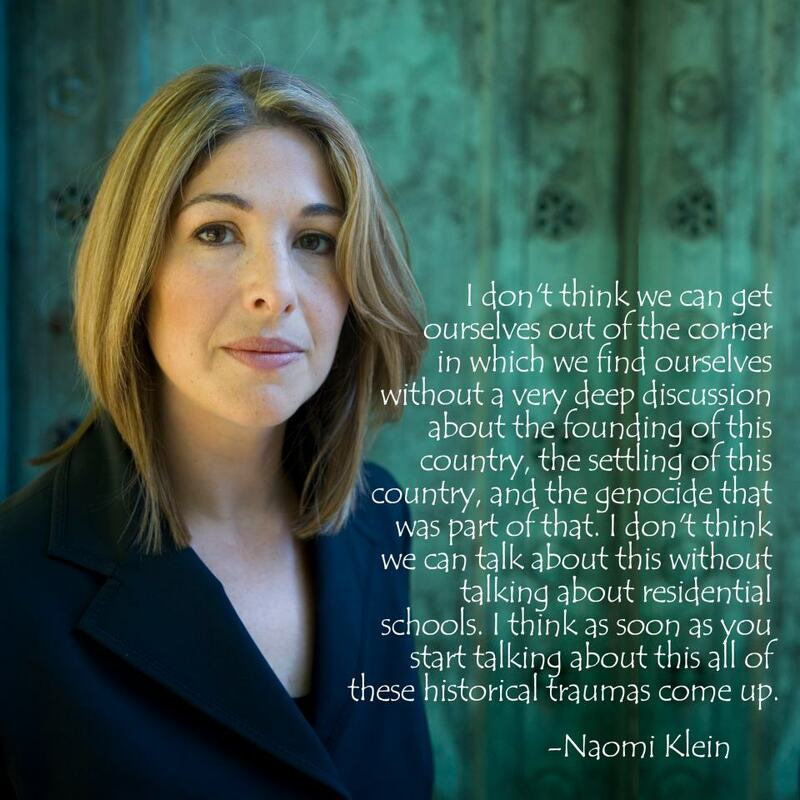 As Idle No More goes forward, Naomi Klein expresses the important need for a thorough examination of this history! Tim McCleary “Crow Indian Astronomy” audio now available!